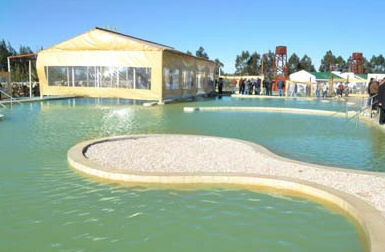 Travel Agency TOURISM MAR DULCE provides ticketing services to all tourist destinations in Argentina . History of the name of the travel agency " Mar Dulce" When you start the process in Ministry of Tourism in 2000 , now Ministry for the opening of the Travel Agency thought it had to have a name with history and could match any fact relevant to identify in our city . This is why we think first in our country, its name , this word ' Argentina ' It comes from the Latin argentum ( silver). Right from the times of Pedro de Mendoza to refer to the region of the Rio de la Plata. like Rio de la Plata. The Latinization of ARGENTINA name appeared in 1602 , when Martín del Barco Centenera , the title poem La Argentina . The first part of this story begins in February 1516, when Juan Diaz de Solis , thought he had found the narrow searched and discovered the river also Dulcellamado Mar and Santa María Solís river , but what he found was the Riode Plate. We found a beautiful name as the name of the travel agency would carry a name with history . 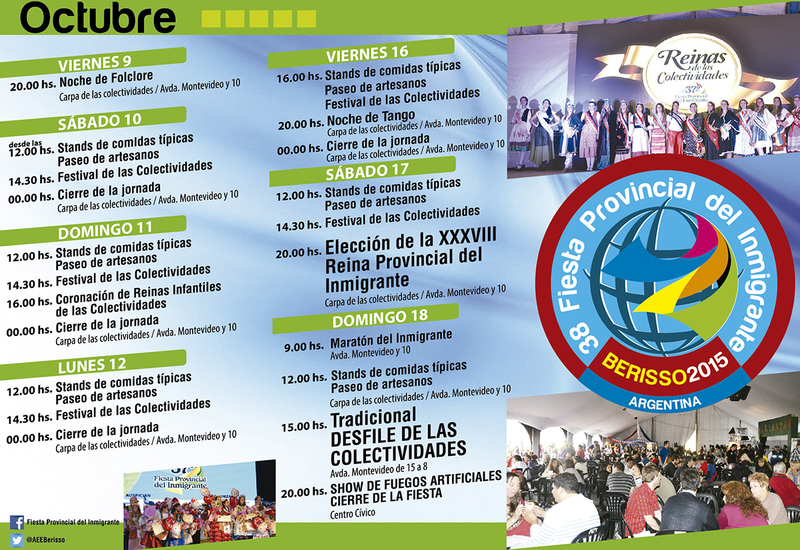 They began the days of festivals and typical food court in the framework of the 38th Provincial Party Immigrant, in the tent of the Communities, located in the Civic Park Avenue Montevideo and 10, Berisso. The exhibition tour will consist of representatives from different countries of the world, indigenous communities, national and foreign craftsmen. 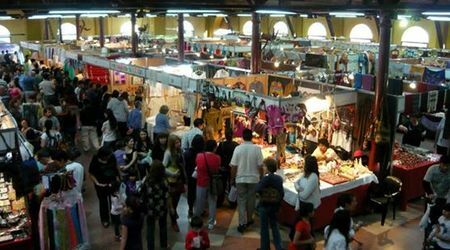 To all this, various food stands with a variety of local foods and artistic performances to be held during the exhibition are added. Monday through Thursday from 15 to 23. Friday, Saturday and Sunday 15-24. Location: Convention Center Station Belgrano, Boulevard Pellegrini 1150, Santa Fe, Santa Fe 3000, Argentina. 35th Festival in Cologne Caroya Typical Salame, Córdoba. 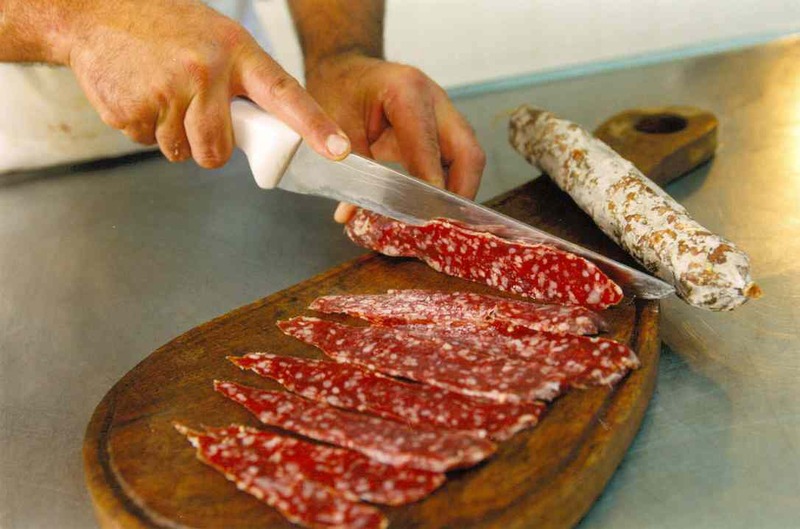 Cologne Caroya, is recognized nationally and internationally for its traditional "home salami" that delight locals and visitors and have made this region Colón Department, in an ever-expanding tourist spot. The event takes place on 11/10. 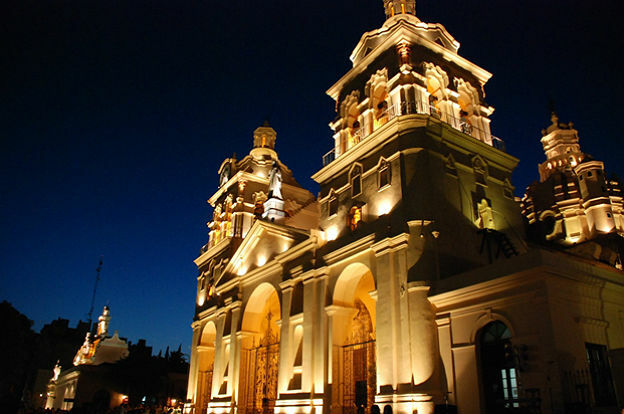 Cordoba is one of the 100 best destinations to visit in 2016, according to a list published by the international travel portal Trivago. Follow us Mar Dulce on Twitter!